You wish to offer an original gift ? Inviting 2 people in our restaurant, and let them choose what they want on the menu . You simply choose a budget and your guests choose their menus on site. 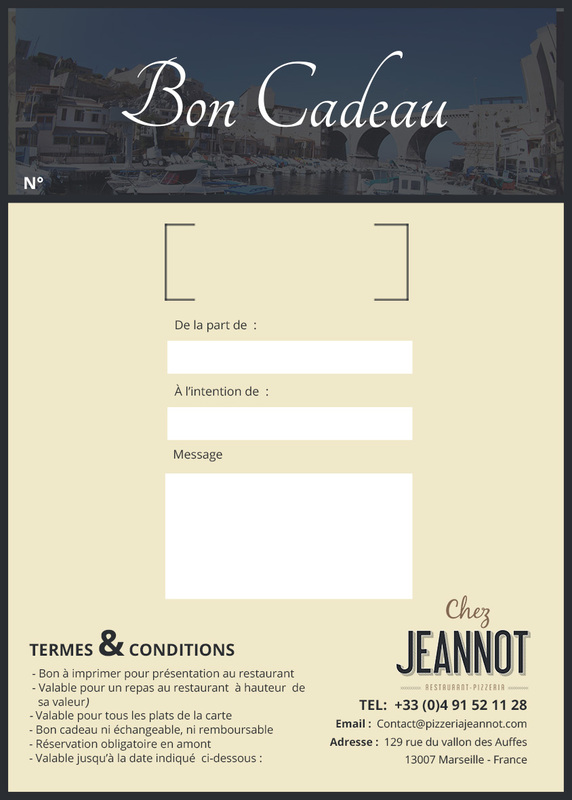 You fill out the right form and once the purchase made good, the voucher’s downloadable link will be sent directly to the recipient email. 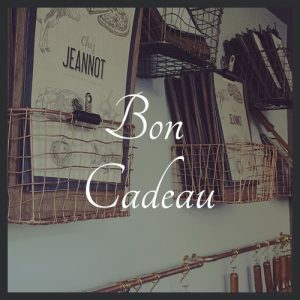 Tip: You want to offer this gift certificat in person ? Enter your email instead of the Recipient Email. You can also download it on the payment confirmation page. 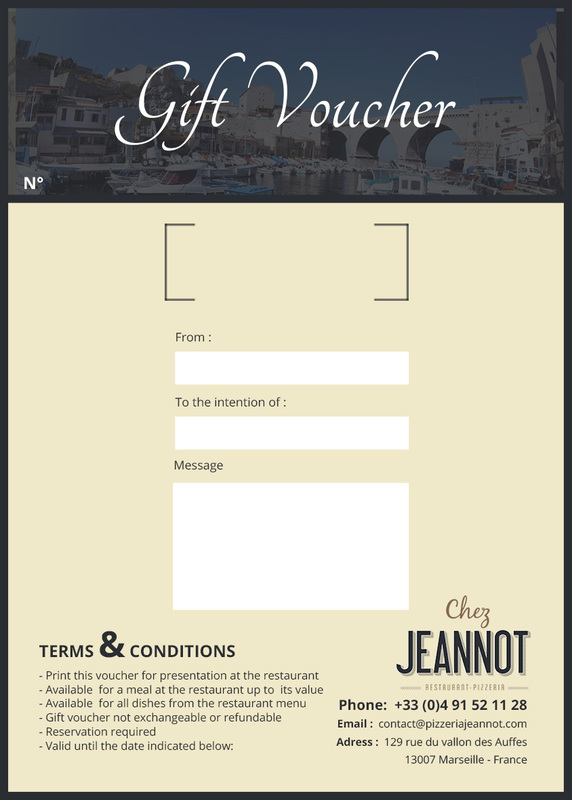 The gift certificat is valid for all the dishes from the restaurant menu. The Gift Voucher is not exchangeable or refundable. A reservation is required upstream and before the expiry date of the voucher that is 365 days after purchase.